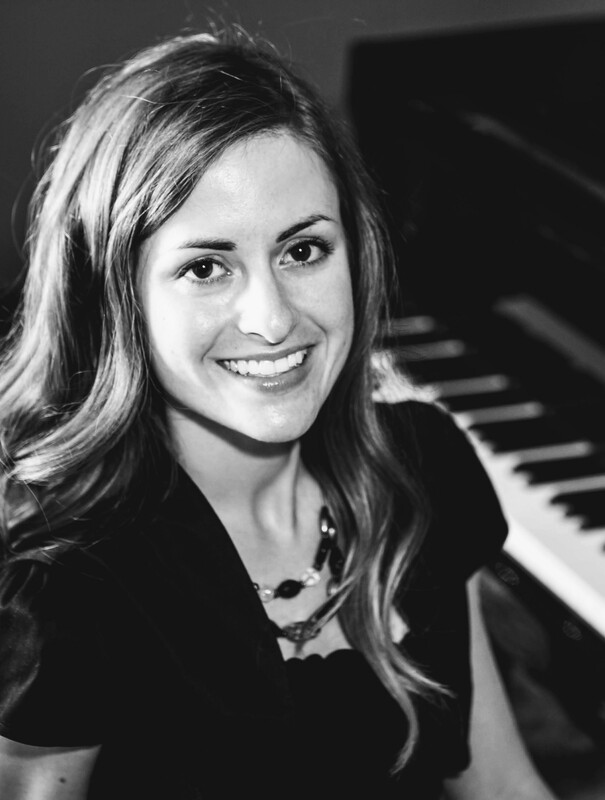 Aubrey Moeller, Pianist, is a sought after pianist, teacher, accompanist, and adjudicator. In her youth, she won numerous local and state awards and continued her love for music by pursuing both bachelor and masters degrees in piano performance and pedagogy at Utah State University on full scholarship. There, she was recognized for her work in music theory, teaching, collaborative artistry, and academics and was awarded “Outstanding Graduating Senior of the Year” from the Caine College of the Arts and the prestigious “Master’s Fellowship” from the Office of Research and Graduate Studies. She is an active accompanist, having performed with Utah State University Opera, Utah Festival Opera and Musical Theater, various choirs and ensembles, and prize winning soloists in competition and recital. Her professional playing and artistic administration experience includes Pink Garter Theatre (2008), Jackson Hole Playhouse (The Ballad of Cat Ballou, 2008), Tuacahn Amphitheater (Mary Poppins, 2013), and Heifetz International Music Institute (2014). She also performs regularly at rest homes, hospitals, and in benefit concerts. It has been Aubrey’s privilege to instruct hundreds of students, ages 4 to 60, for the last fifteen years in group and private settings, including seven years for the acclaimed Youth Conservatory in Logan, Utah. As the Keyboard Harmony Program Coordinator at Utah State University, a position she held for three years, she oversaw and taught university courses, designed curriculum, and trained new teachers. She recently migrated to sunny St. George where she maintains a private teaching studio and instructs at Resonance School of Musicianship and Dixie State University as adjunct faculty.